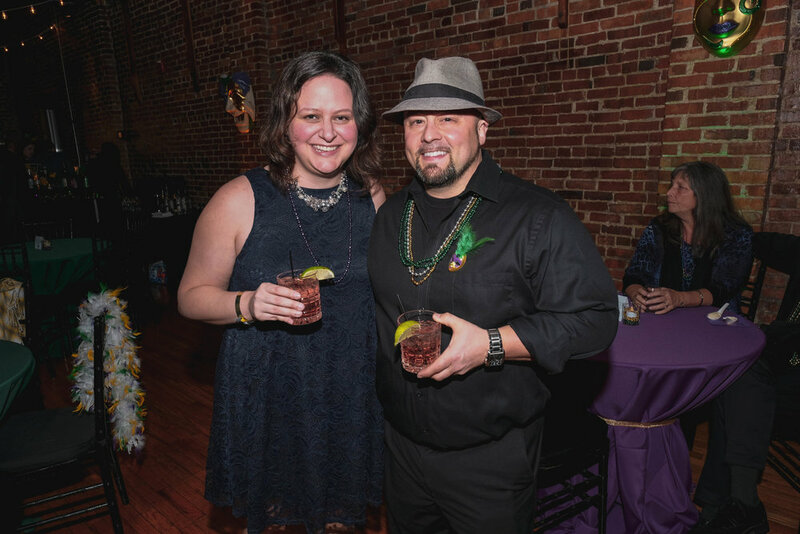 Join the Krewe du Luke next year for a festive night of all things Mardi Gras! If you’d like more information, please contact our events manager, Carly Browning at 615-324-8381 or carly.browning@stlch.org. See the full list of sponsors. 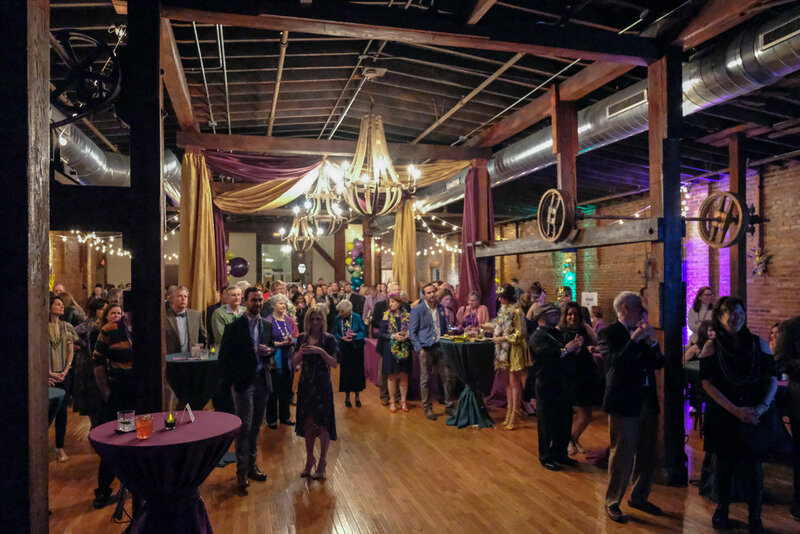 These local and national businesses know how to party with a purpose! Our Bishop’s Barbecue is changing…. 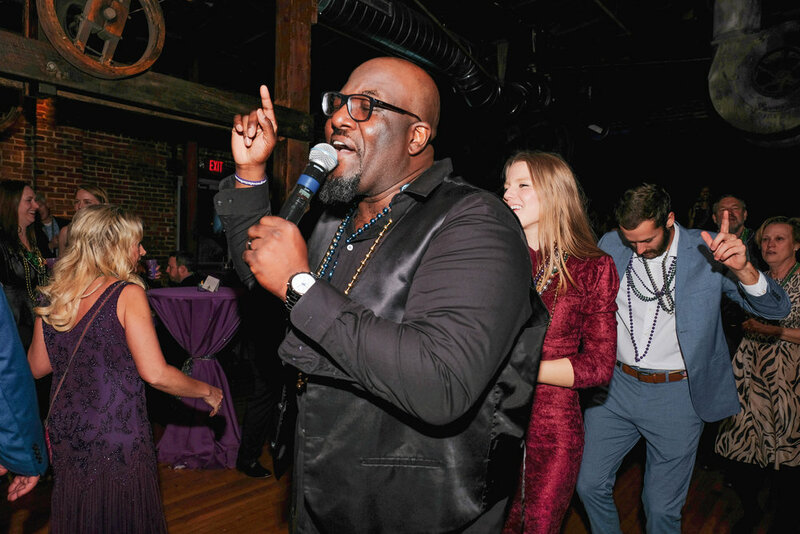 tHIS YEAR, wE ARE MAKING A CHANGE TO ENGAGE A LARGER DONOR BASE AND TO BRING SOME LIGHT INTO THE WINTER TIME. tHE bishop’s barbecue will be reincarnated as the bishop’s brunch to be held for our loyal supporter’s later in the year, date tbd. 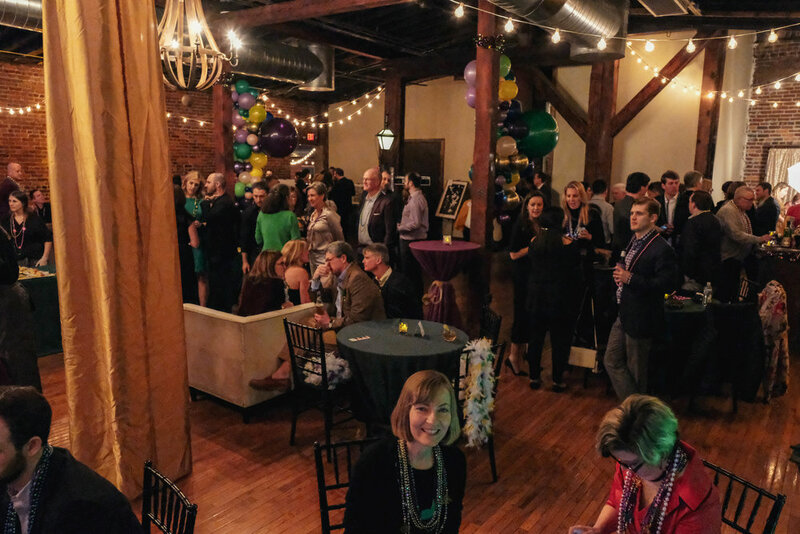 Keep an eye out for updates, and we hope to see you at mardi gras!